What is a “full shell” hearing aid? 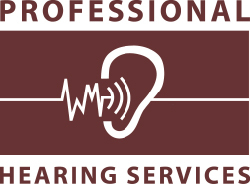 Full shell hearing aids are also known as “in-the-ear” hearing aids. They fill the bowl outside the ear canal and emit sound from just outside the canal.